Today, WWF announced the competition for the 2018 “Baltic Sea Farmer of the Year Award” at the CAP 2020. Towards Sustainable Agriculture Conference in Tallinn. An award will be given to the most Baltic-friendly farmers in recognition for leading the way in innovative measures to reduce nutrient run-off to the Baltic Sea. Farmers are often criticized for eutrophication of the Baltic Sea as agricultural activities are a major source of nitrogen and phosphorus inputs to the sea. It is also for this reason that agriculture has the potential to drastically reduce its contribution to eutrophication by taking steps towards a more sustainable agriculture. The purpose of the Award is to highlight concrete examples of the good initiatives being practiced on farms around the Baltic Sea and to inspire farmers and decision makers in the agricultural sector. WWF is inviting individual farmers, family farms and farm enterprises – conventional as well as organic to apply to the competition. 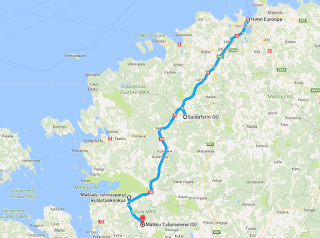 In each country around the Baltic Sea, the competition will select one national winner who will be presented with a certificate and a nominal monetary award of 1,000 Euros. The winners of each national competition will then serve as the nominees from which an international jury will select one regional winner – to be the 2018 Baltic Sea Farmer of the Year. The regional winner will receive a certificate and a monetary award of 10,000 Euros for demonstrating the best range of practices showcased in the entire region. “With this award, we want to show that there are concrete examples of farmers who are taking the extra steps to go beyond the ordinary, and really contribute valuable solutions to benefit the Baltic Sea,” says Ottilia Thoreson. Previous winner in 2015, Finnish Markus Eerola, was awarded for his precise and innovative techniques that incorporated environmental concerns in the day-to-day activities and successfully retains nutrients at his organic crop farm Knehtilä. 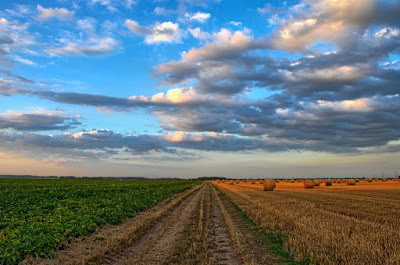 “Farmers are often blamed for the problems of the Baltic Sea. 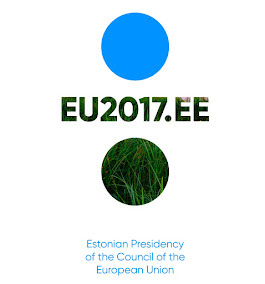 Through this award we can raise awareness about the many measures practiced around the Baltic Sea aiming for more environmentally friendly farming. In addition to the farmers, the responsibility for sustainable agriculture belongs to decision makers and consumers – to all of us,” says Markus Eerola. The award, founded in 2009, is part of the WWF Baltic Ecoregion Programme. WWF is committed to reducing the threat of eutrophication to the Baltic ecosystem and is therefore working to reduce the inputs of both phosphorus and nitrogen to the sea, with a specific focus on promoting the application of environmentally friendly farming practices in the Baltic catchment area. Previous recipients of the regional award: Katariina Vapola and Jyrki Ankelo from Finland (2009); Håkan and Teri Lee Eriksson from Sweden (2010); Marian Rak from Poland (2011); Juhan Särgava from Estonia (2013); Juris Cirulis and Vija Cirule from Latvia (2014); Minna Sakki-Eerola and Markus Eerola from Finland (2015).